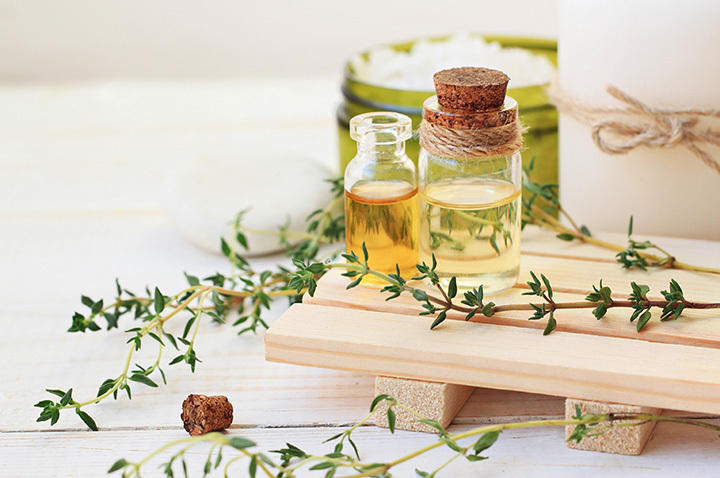 There are a lot of benefits to holistic stores, the main one being that they offer natural alternatives to some of your favorite everyday products. They have healthier, happier options for your body, your family, and even your pets. You can find and shop at a selection of holistic and health food stores throughout Connecticut. Garden of Light is a full-service health food store that’s dedicated to giving you the best, most nutritious whole and local foods they have at their disposal. They have grocery, bakery, supplements, body care, prepared foods, and produce sections. You even have the option to buy some items in bulk, allowing you to stock up and save money at the same time. Chamomille Natural Foods is Danbury’s premiere natural, organic store. They have over 30 years of experience in the health industry, offering you products like supplements, fresh-made food and juice, wholesome groceries, body care, and fresh produce. They’re dedicated to providing their community with the highest quality products they can find (as long as they’re ethically sourced and prepared). It’s Only Natural Market built their business on customer service and integrity. They stock their shelves with all-natural products and food and are part of a group of 200+ stores that allows them to offer you better prices on over 4,000 products. They also have monthly flyer deals to take advantage of, earning you even more savings. Act Natural Health & Wellness offers a wide selection of natural supplements, vitamins, herbs, homeopathic remedies, natural hair and skin care and beauty products. They even have some natural pet care options. In addition to their vitamins, they also sell organic chocolates, coffees, teas, and more! Manchester Parkade Health Shoppe have worked as trusted nutrition specialists since 1956, making your lifestyle as healthy and affordable as possible. In addition to healthy, nutritious lifestyle options, Manchester Parkade offers a selection of affordable supplements, food, produce, and other products to help improve your quality of life. Oliver & Company is a natural pet store in Middlebury that has a holistic approach to your pet’s health. They sell only quality natural products, like leashes and collars, and offer nutrition consultations that include a free diet review and a comprehensive nutrition assessment. Oliver & Company also has grooming services available, and they use only natural products. Natural Marketplace has a wide selection of natural and organic groceries, produce, bulk options, vegan options, wheat- and gluten-free food, vitamins, supplements, herbs and spices, and personal care products. They’re your one-stop-shop for healthy, nutritious options that will bring you a better quality of life. Arogya Holistic Healing has been regarded as Connecticut’s finest source for organic tea, offering over 100 tea, tisanes, and signature concoctions. Their healing options include traditional Chinese medicine, acupuncture, massages, and skin care products. And Arogya’s selection of healing blend teas are perfect for a relaxing, healing brew at home. Sweet Pea Natural Pet Food was started ten years ago in an effort to give animals the best, top quality food around that would allow them to live a happy, healthy life. Sweet Pea has options for both cats and dogs, including Blue Buffalo, California Natural, Taste of the Wild, and Weruva. The owners of Rising Moon Natural Foods have lived holistic lifestyles since they were teenagers (in order to keep their minds and bodies healthy). They’re dedicated to serving the natural food and supplement needs of their community. They carry some of the best products around and are always getting new stuff in. The products are self-tested by the owner, so you can be sure of their quality!